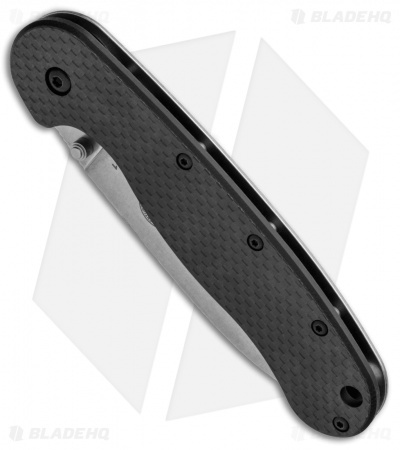 This Avispa model is outfitted with a G-10/Carbon Fiber handle scale and a D2 blade steel upgrade in a stonewashed finish. 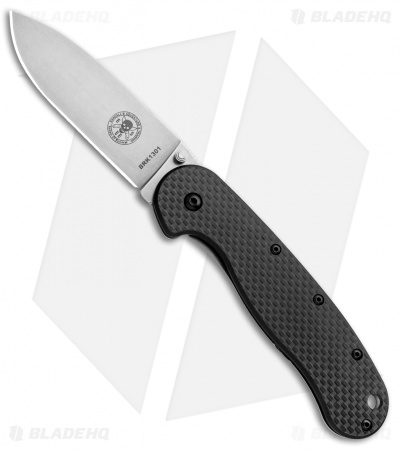 It features a proven blade design, inspired by the Laser Strike fixed blade, paired with a stainless steel frame lock handle. 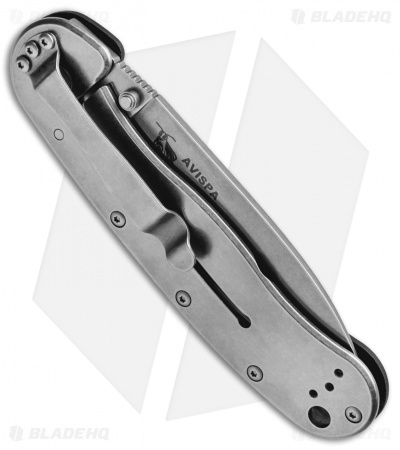 The Avispa is slim, comfortable, and has joined the ranks of heavy-duty performers with its latest tool steel upgrade. 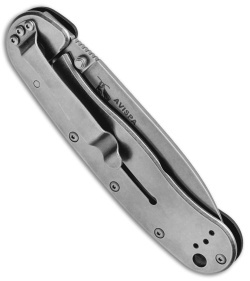 Add a 4-way pocket clip to the mix, and you have a contender for a slot in any EDC rotation. The Avispa (spanish for wasp) frame lock folding knife, like the Zancudo, was designed and is fully endorsed by Mike Perrin and Jeff Randall of ESEE and Randall's Adventure & Training aka RAT.